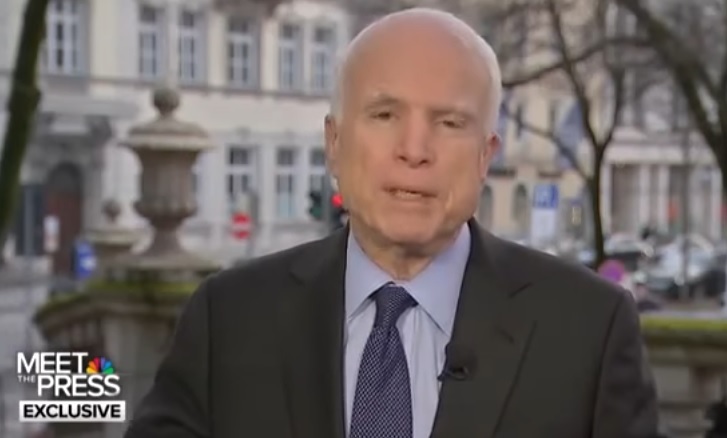 To his death Senator John McCain is holding his grievance against President Donald Trump. Still, some of his associates have said that they want a “McCain person” appointed to fill his Senate seat in the event of the senator’s death, according to the Times. Among the list of potential picks is McCain’s wife, Cindy McCain.